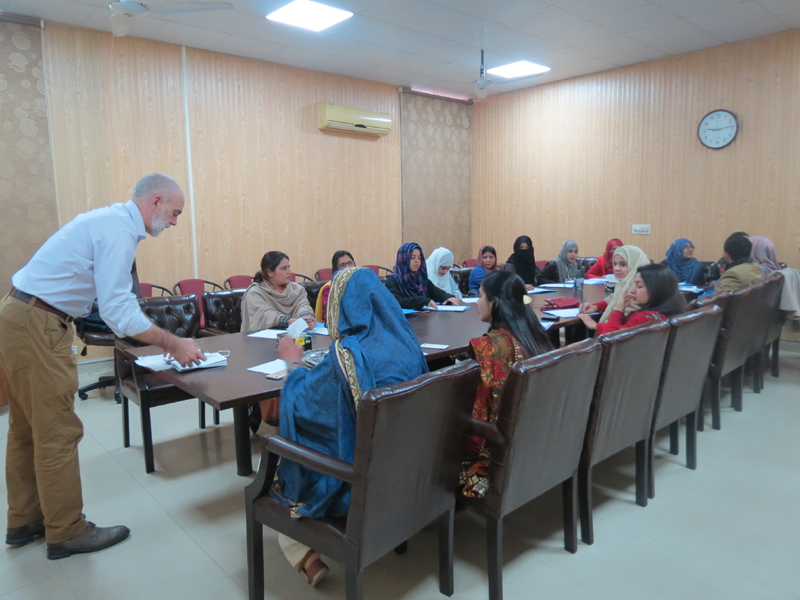 In reference to International Conference of Applied Psychology; Practices and Interventions (ICAP-2019) from 6th to 8th February 2019 organized by Institute of Applied Psychology, Punjab University, a one-day workshop on 8th February 2019 on Qualitative Analysis was held. 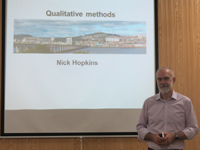 Prof. Dr. Nick Hopkins, Professor at University of Dundee, Uk was the resource person. Total of 34 participants including faculty members and MS, MPhil students of various universities attended the workshop. 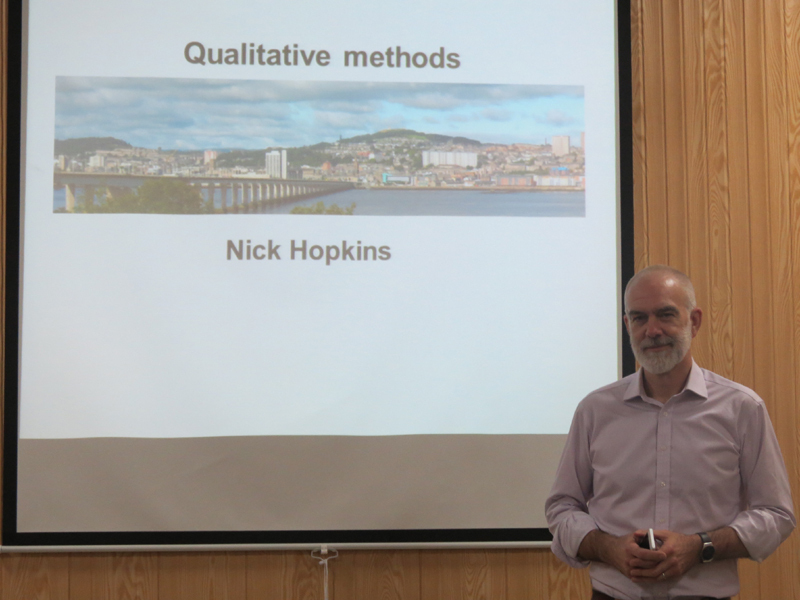 The workshop provided an opportunity to the attendees to learn about qualitative analysis and its significance. The Director of Institute of Applied Psychology and Chief Organizer of ICAP-2019, Prof. Dr. Farah Malik and The Organizing secretary, Dr. Mujeeba Ashraf distributed certificates to the participants at the end of the workshop.